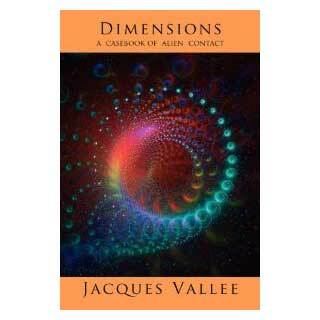 Dr. Jacques Vallee examines the historical record that led to the UFO occurrence and the belief in Alien contact. He deals with reports of abduction reports from various times and various countries and with the psychic and spiritual component of the experience. The last part of the book examines the triple cover-up and political motivations that is obstructing any objective research. The author does not believe UFOs are extraterrestrial spacecraft and explains why.